They lack motivation: this is mainly due to a lack of clarity. They lack a clear action plan: this is important because without an action plan they could be wasting a lot of time. How could you become part of the 8% who make their resolutions come to fruition? Your life change success starts with you taking 100% responsibility for your life and results. All of my trainings on the right mindset for success start with this success principle. You don’t create change until you take 100% responsibility for your life. 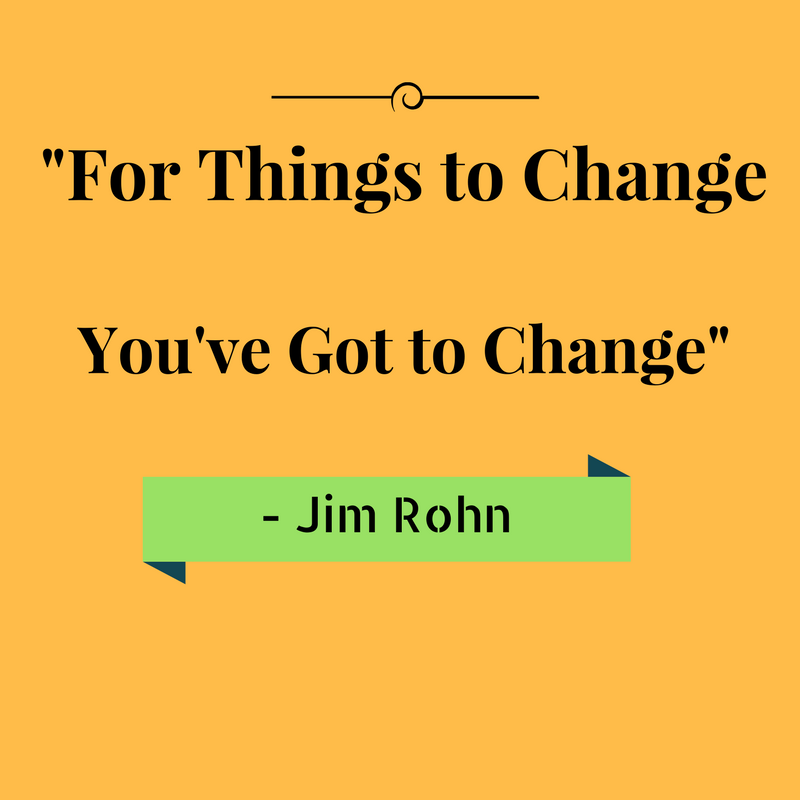 Jim Rohn said that: “For things to change you've got to change.” Do you know that the reason why people never succeed is because they blame others, their environment, their parents, their teachers, their circumstances etc. However, you have the power within you to create the life change success that you desire and it starts with you. When you take 100% responsibility for your life you are in control and in the driving seat. It is your responsibility to create the life change or improvement you desire. Should you feel confused or unfocused this is often due to a lack of clarity about your WHY. Why you want to create change in your life. The reason why you want to be, do or have a particular thing in your life. More weekly physical exercises, etc. In moments of doubts, worrying about how you are going to be, do or have it and if it will work knowing your WHY will help you persist and accomplish your goal faster with motivation. One of my mentors Bob Proctor says that: “Most people are extras in their own movie.” In other words, that most people sit on the fence and are afraid of taking the leading role in their life because they don’t know what they want. Today take some time to identify clearly what you want without worrying about how it will be accomplished. Are you committed to creating different results this year? Imagine… if you could build and cultivate a strong and transformative success mindset, behaviour and attitude, which will help you achieve your dreams and goals. I believe It is now time for you to get a great head start and feel clear, confident, happy and empowered as you start the new year. Due to popular demand I have designed a FREE video training on how to create life change success and I invite you to take part in a challenge 10 Days to Life Change Success. 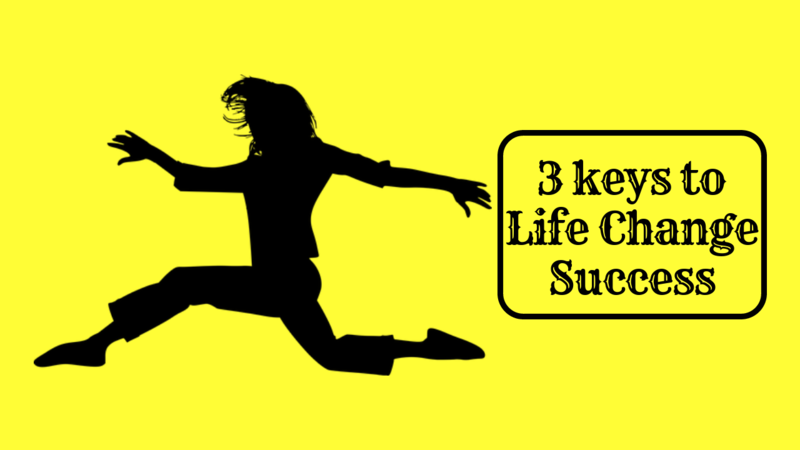 You have learnt in this article 3 factors that will predict your life change success and if you would like to learn more you now have immediate access to the full video series which covers the 10 keys to life change success. 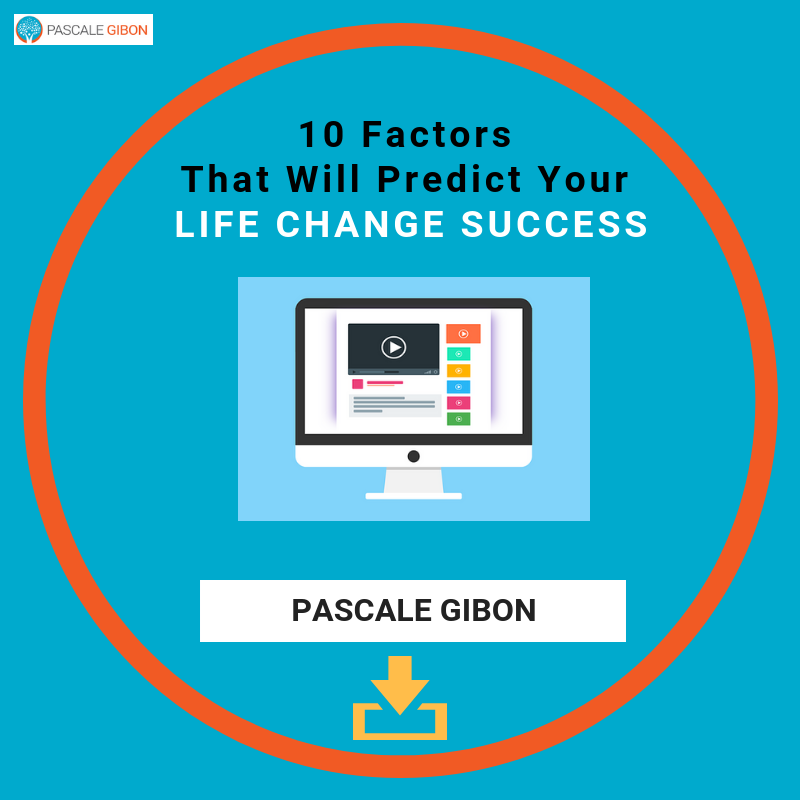 In the 10 Days to Life Change Success video training I will walk you through step by step all 10 factors that will predict your life change success at no charge. It is now time to create change in your life successfully with courage, confidence and the right success mindset.